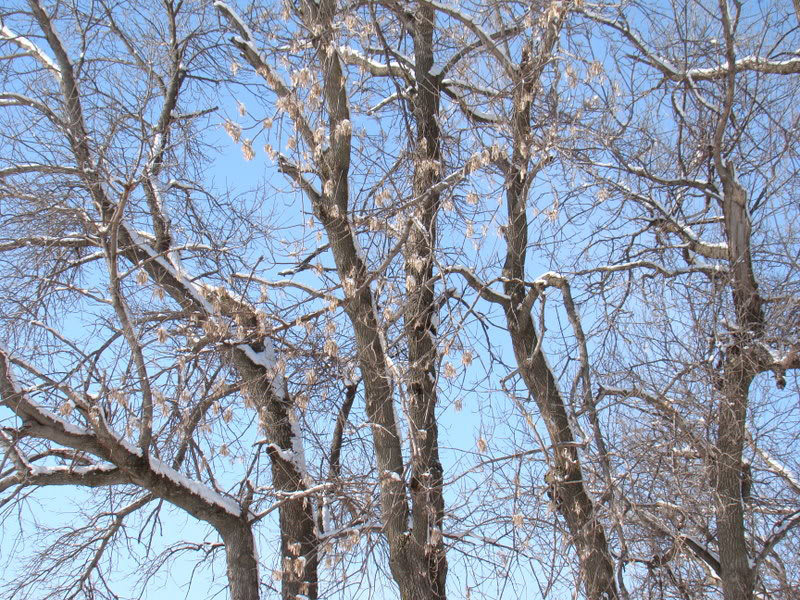 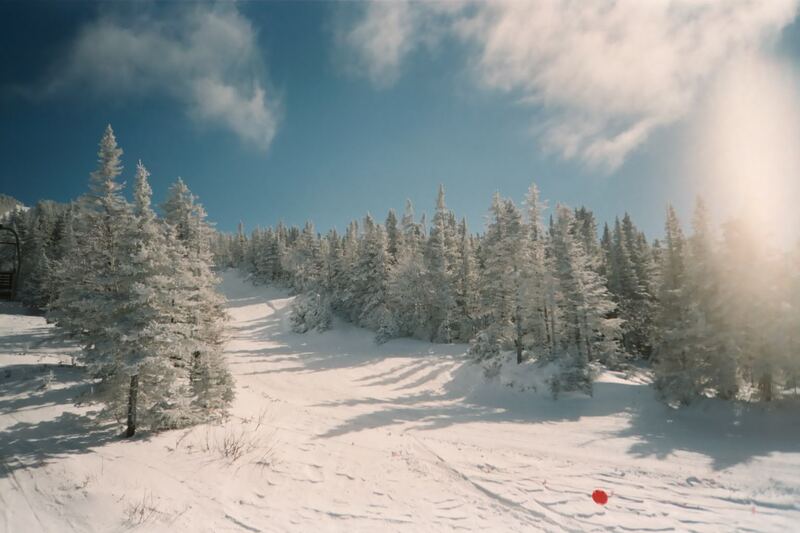 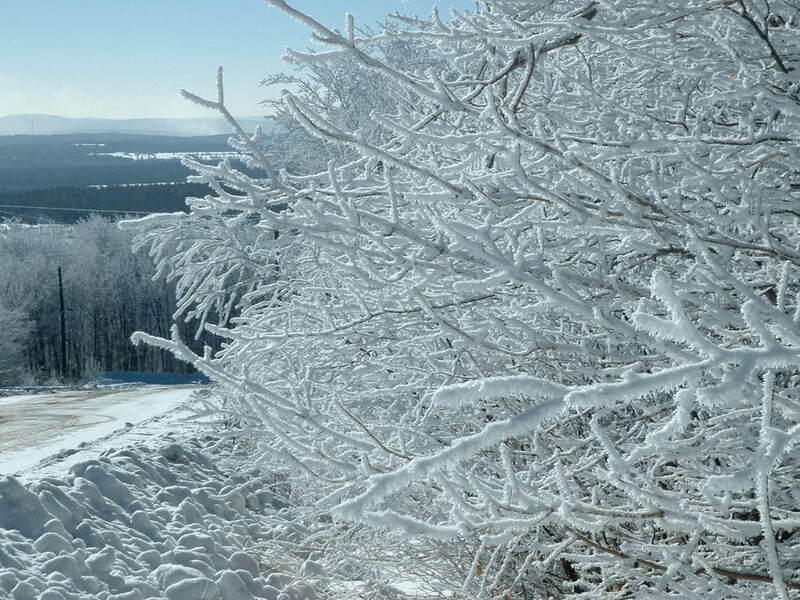 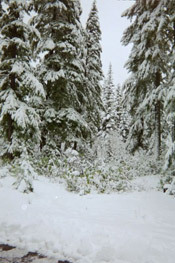 Welcome to our snowy trees pictures section. 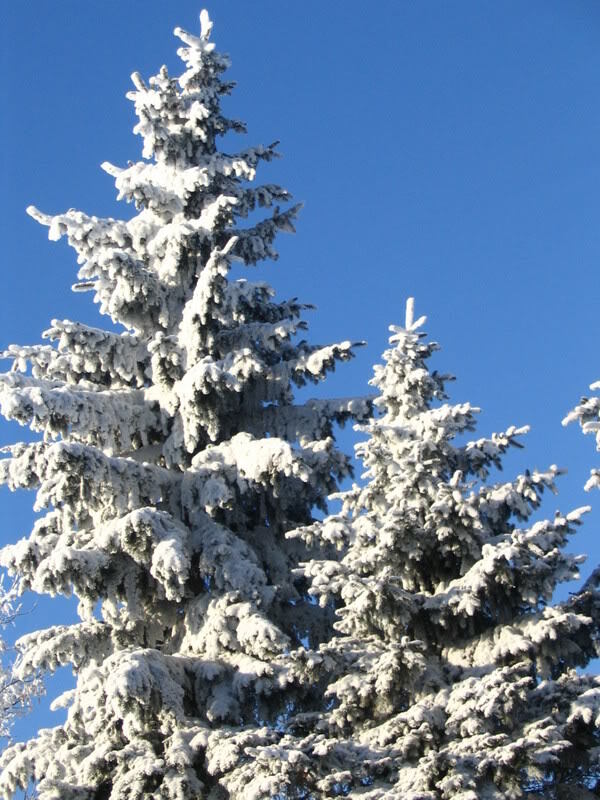 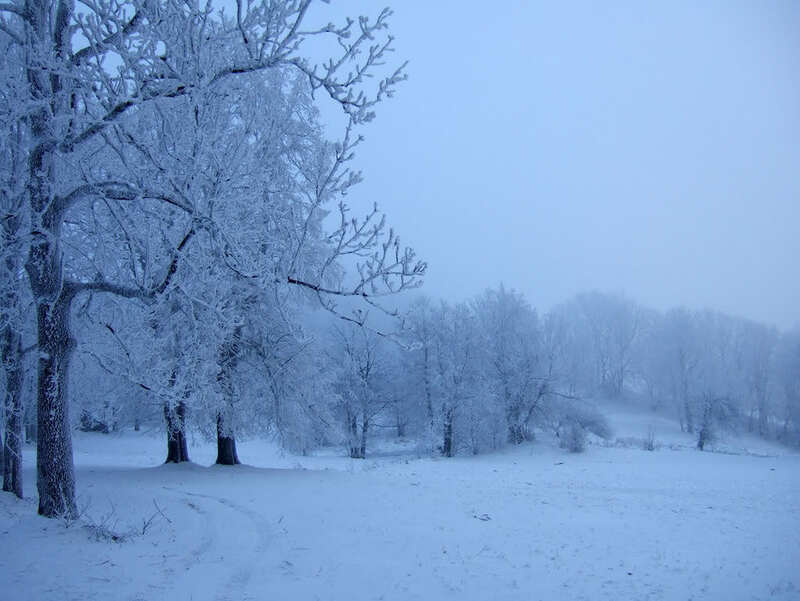 On this page you will find some lovely pictures of snow covered trees. 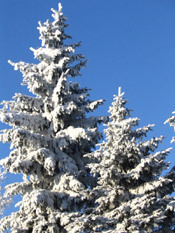 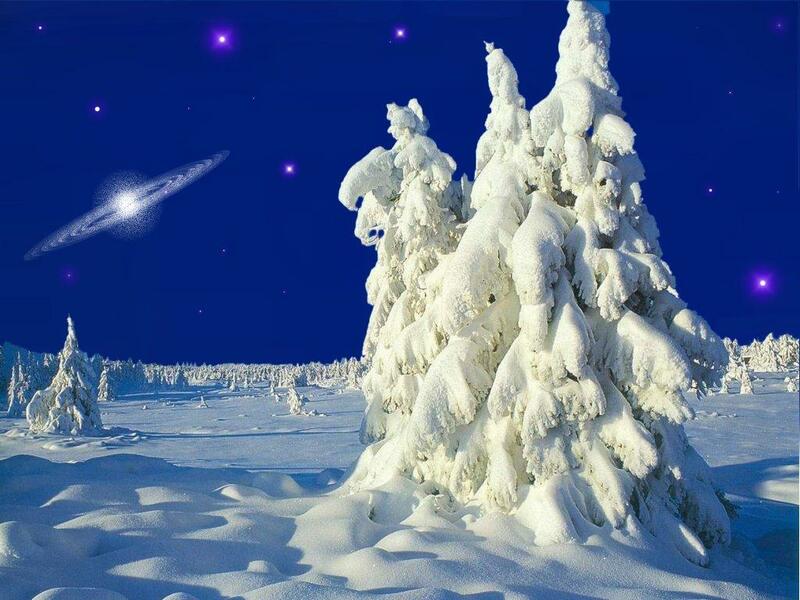 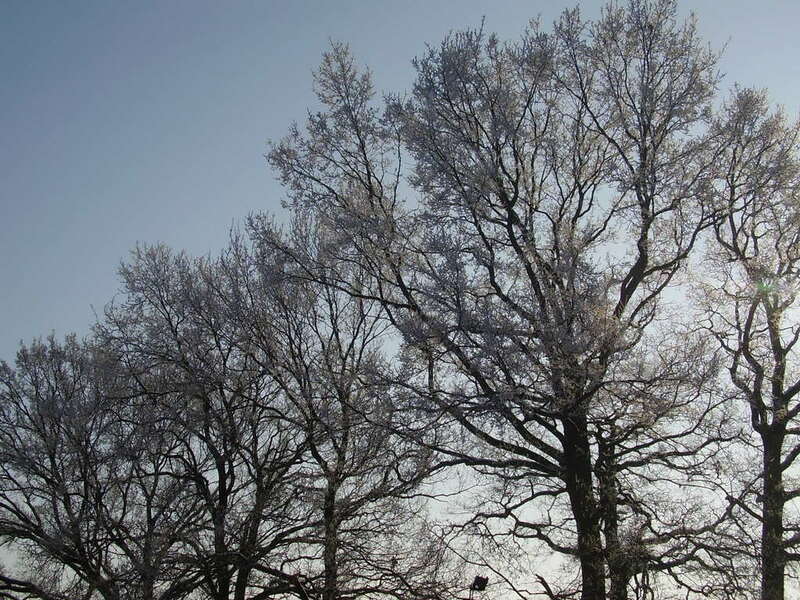 Every year in many regions of the globe snow falls in winter and creates lovely winter magic on trees. 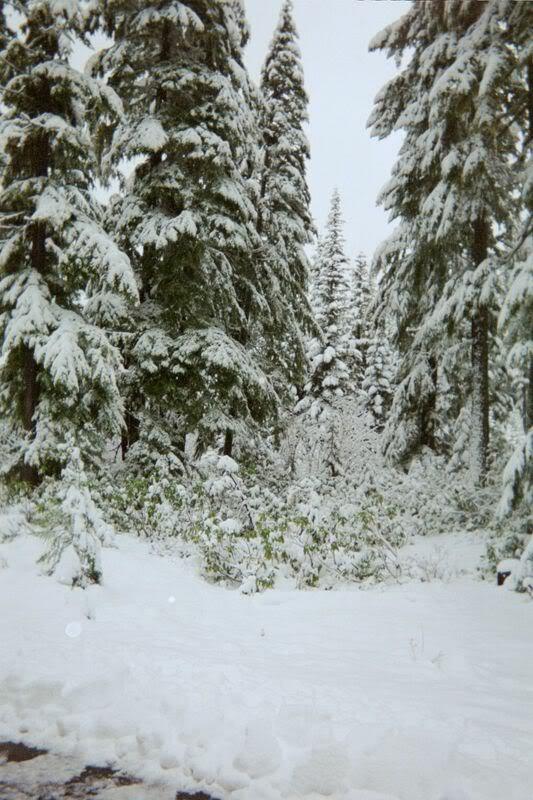 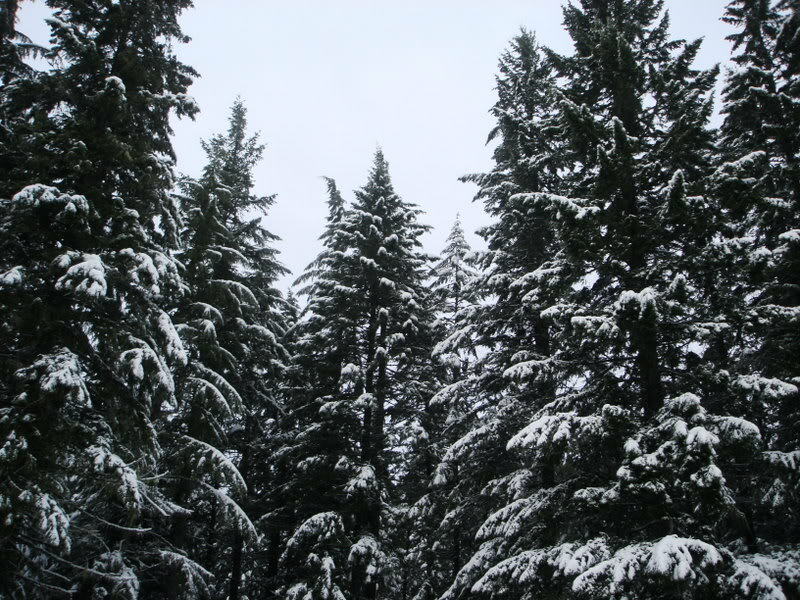 The more snow that falls the better, when pine trees are filled with snow it is a very beautiful sight to see. 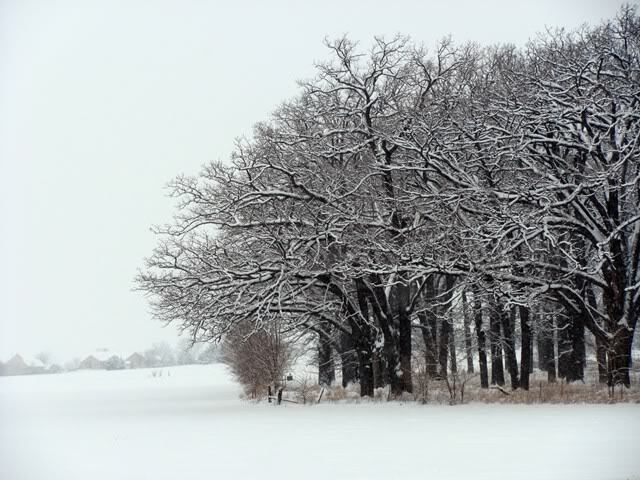 With sunlight peaking through the branches of snow filled trees, beauty radiates down to us. 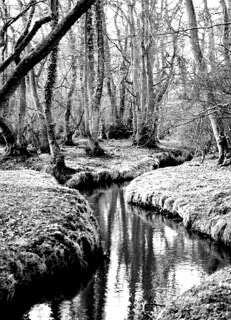 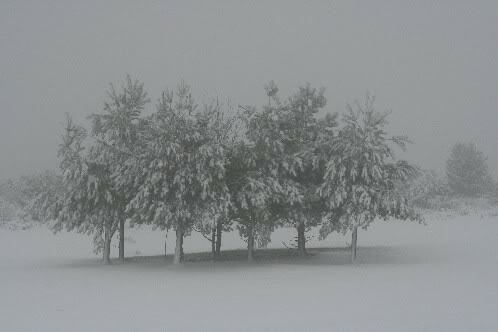 To view the snowy trees pictures in full size just click on the pictures.